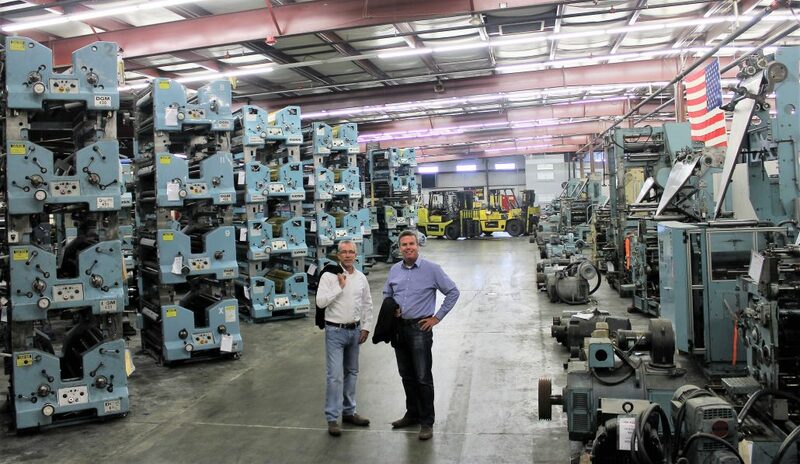 Now in our 24th year in business, imPRESSions Worldwide continues as the premiere company offering the largest inventory of second-hand Goss single-wide newspaper and commercial presses and auxiliary equipment. Operating from our two facilities in the USA, IW offers a wide range of equipment, providing first class services such as reconditioning, installations and press room upgrades. By focusing on only single-width newspaper presses such as Goss, DGM, Tensor and Quad-Stack towers, imPRESSions is positioned to provide superior quality, exceptional value and precisely orchestrated projects. Tom Loesch founded imPRESSions Worldwide, Inc. in 1995. He began his career in this industry during the early 1970’s selling newspapers on the docks of Southeast Alaska. 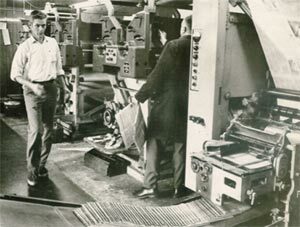 No one knew then that a string of technological advances would turn the printing presses of that era into the efficient machines they are today. imPRESSions now maintains the largest inventory of used Goss Communities and Urbanites presses. imPRESSions offers many levels of Reconditioning to suit the needs of virtually any budget. Automation can be added during the process and we deliver and install our finished products. imPRESSions has assembled a personable and professional team of experts, each with specific talents, that together has over 100 years of combined experience in the industry. Now with Sales, Service, Fabricating & Electrical Departments, imPRESSions continues to expand to meet their customers’ needs. imPRESSions has now delivered and installed Presses to over 30 Countries and has references spanning the globe. From Harvard to Hawaii. From Saskatchewan to Mexico. From Anchorage to Aruba. From Bali to British Columbia and From Everett to Africa. We see each project as an opportunity to continue to build our reputation. Whether you are looking for a complete Press, Add on Units, Replacement Parts, Enhancements, Installations, Press moves or Field Service work imPRESSions is ready to assist with your needs. Project by project, our services are designed around your business. 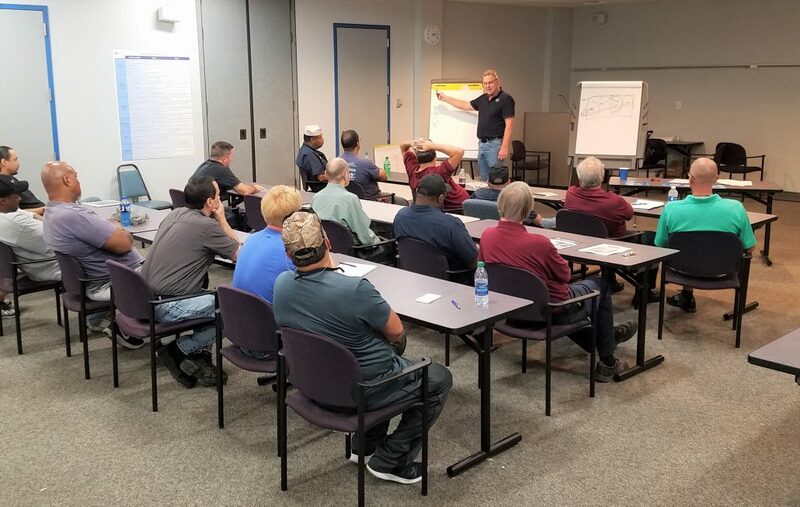 All installations are preceded by on-site meetings to ensure that we accurately determine your needs. From electrical and flooring assessments to space planning and site locations, we will see you through the process. Once the equipment is installed, we make ourselves available for training and questions anytime – that’s a warranty that never runs out. In the age of new technology, imPRESSions Worldwide has not forgotten that it’s the people who run the presses. 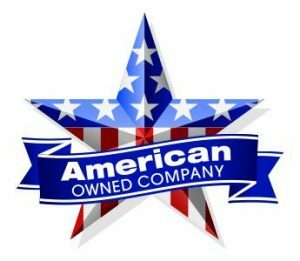 Our commitment is to work with everyone involved in the project, and our experience is the key to your success.